We set out on this mission of great beer for healthy & active adults hoping we'd find a community of people waiting for us. It's been awesome to have so many of you with the same interests reach out and ask how to help spread the word. Well, we'd love to have you help. 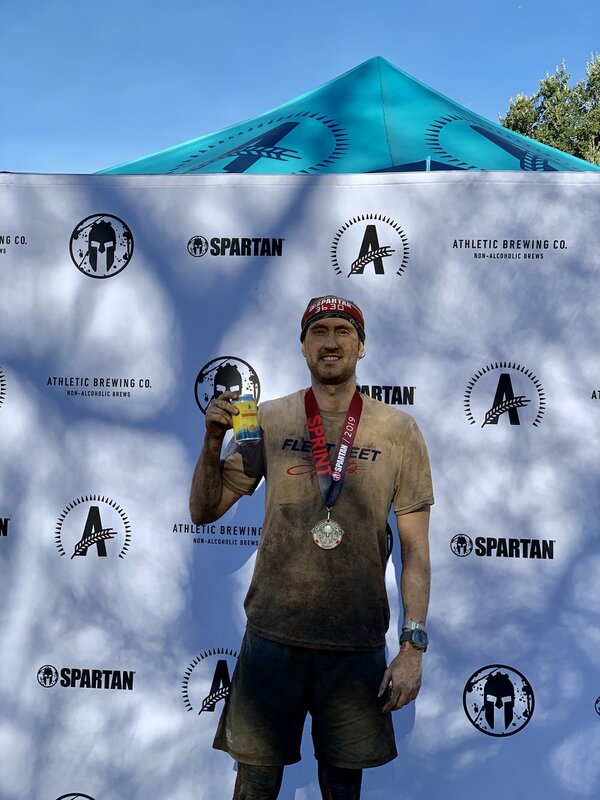 Athletic Brand Ambassadors come in many forms - those who love great beer, good food, having fun, being a weekend warrior, being a mindful parent, and those who want to share their amateur or professional athlete status with the world. We are proud of living healthy, active, mindful lives. We seek to drink the best and share our discovery of non-alcoholic beer with our friends. We congregate on the trails, at triathlons, at marathons, at parks, in tap rooms, at ski resorts, and anywhere good, active times are being had. Some perks of being an Athletic Ambassador are branded gear, occasional race sponsorships, network access, and ability to represent the Athletic brand both digitally and in person. If you're interested in becoming an ambassador, we'd love to hear from you. Please fill out our application and we'll get back to you as soon as we can. Thanks!